If you’d like to give Dive Training as a gift, simply complete the fields at the left and click the Submit button at the bottom of the form, or call toll free 1-800-444-9932. We will start your gift subscription immediately. 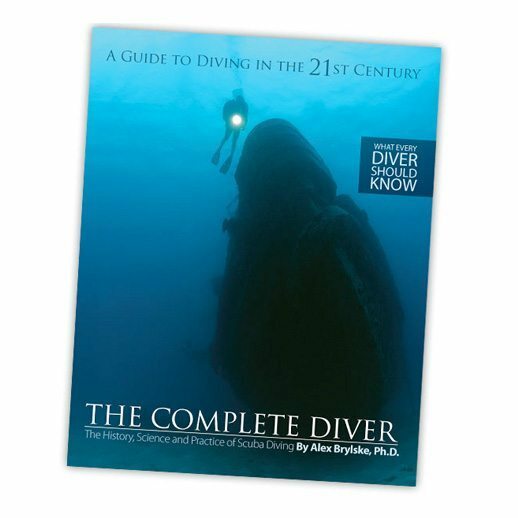 Dive Training is a bi-monthly publication. Annual newsstand cost is $29.70. Give Dive Training as a gift at a one-year subscription price of $17.95. Please allow 30 to 60 days for delivery of first issue. Outside US and US Territories: If you live in Canada, postage is $9 per year. If you live in any other foreign country postage is $15 per year. 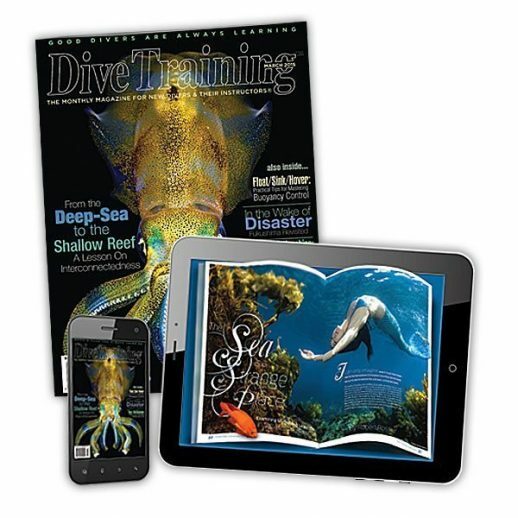 Print subscribers can now order additional access to Dive Training on Apple and Android devices, and Kindle Fire. Add $4 for a one year digital subscription, $7 for a two year subscription and $9 for three. Digital subscriptions may take up 5 business days to be activated.